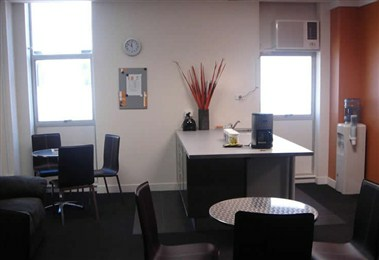 Express Training Connections Pty Ltd. 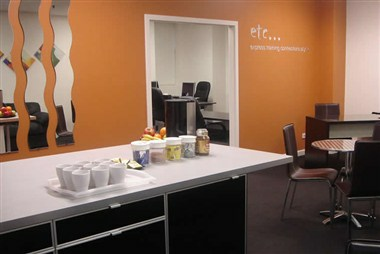 In our Adelaide CBD venue we have 7 training rooms, 4 with attached private hospitality areas. Whether you require a technical or seminar room, are in the IT industry and are looking to expand your qualifications, or if you are just looking to advance your PC skills. 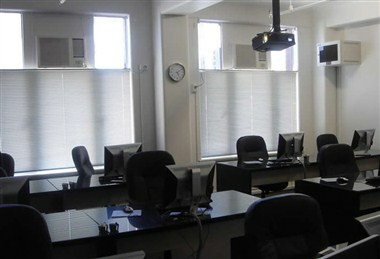 Conference style set-up, workshop seating, most setups are available on request. 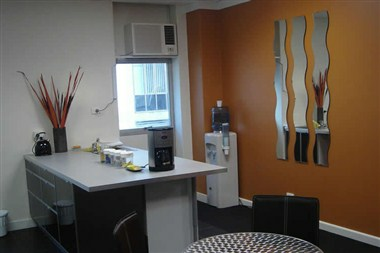 Each room has private kitchen and lounge facilities allowing for your individual catering and relaxation in breaks.